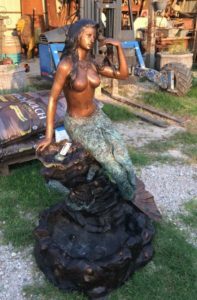 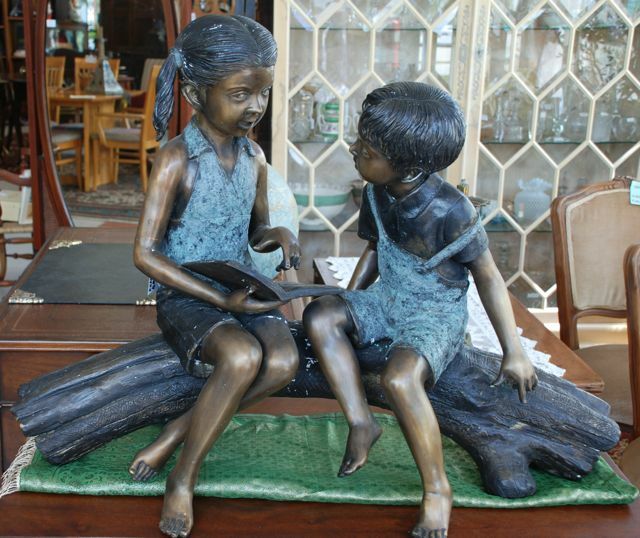 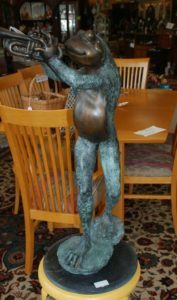 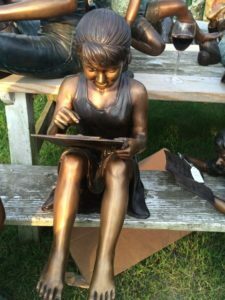 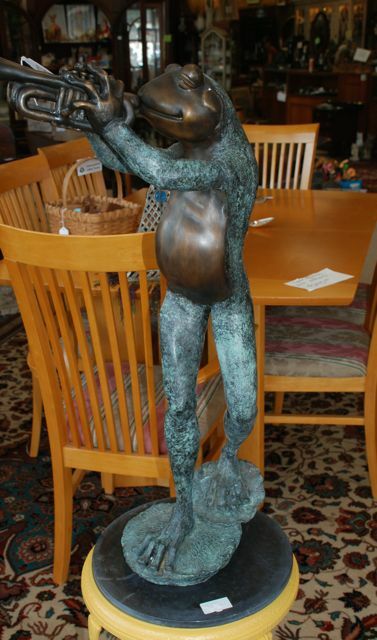 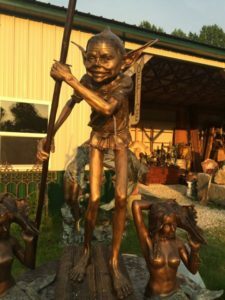 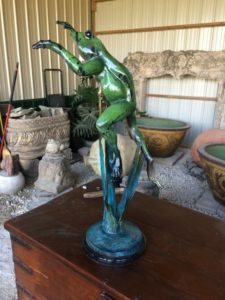 Check out this amazing group of bronze statues that just came in. 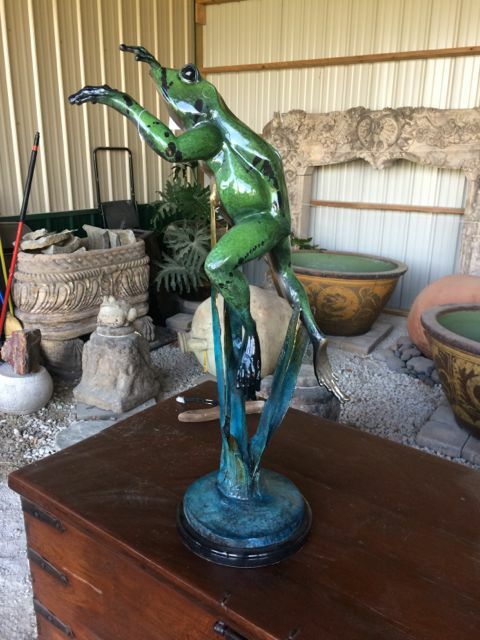 We have mermaids, children, frogs, herons. 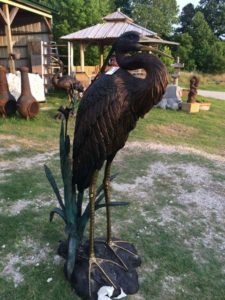 Some of them are fountains and some of them are just great for gardens!